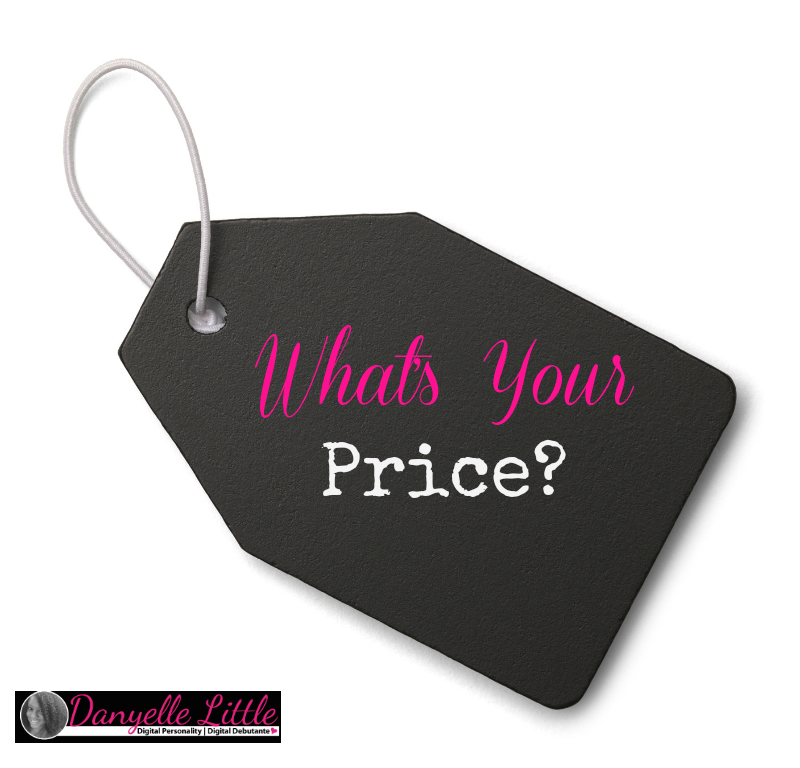 When helping people with their personal brands and creating a digital movement, I often ask my clients to begin with their PRICE. It is a tool that you can use to truly delve into how you want to do business, who you want to attract, as well as who or what you can lend value to. PRICE doesn’t have so much to with the actual charging of services that you will be conducting, but more about the overall foundation of how you will do business. Let’s delve into it a little more. At any given time, you can search the web and read hundreds of thousands articles and stories about entrepreneurs and careerists who are sharing their success secrets. What we as the end user sees is often the glossy part of their story. The red carpets, the adoration, the riches, the vacations—I could go on and on. But what we don’t see is the not so good days that they had to get to where they are today. The rejections, the slammed doors in their faces, the chase. One thing most of these stories have in common as that at one time or another, they failed. And it was in that failure that they learned and the took it and flipped it. I, too, was a failure. Failing is the physical result of trying out your ideas. And it also can act as a blueprint to help propel you to heights you’ve only dreamt of. 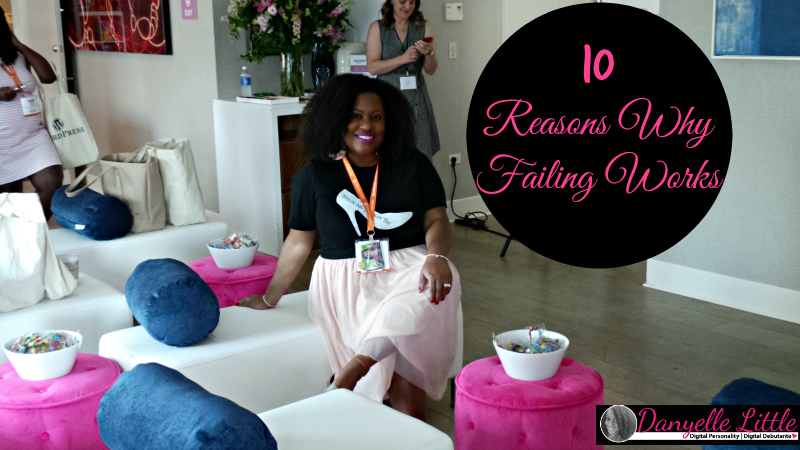 Here’s a list of 10 reasons why failing works. And why failing is important for reaching your ultimate potential and greatness.